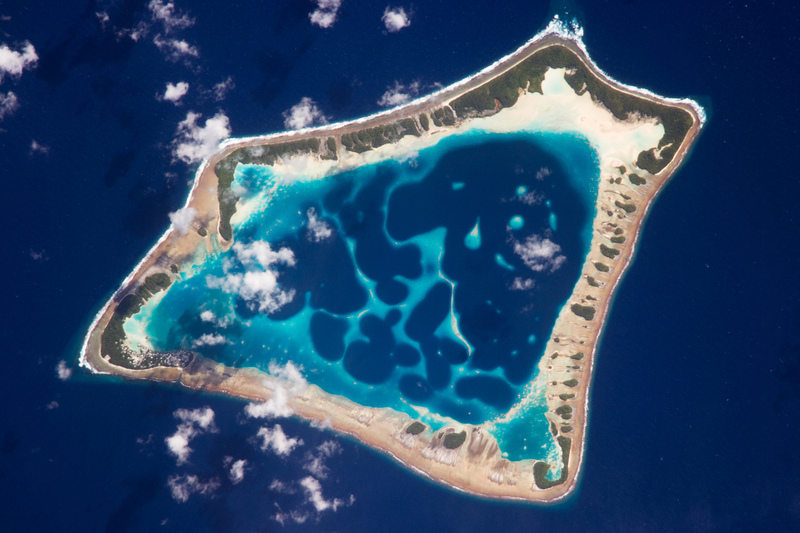 A new study reveals that many of the world’s low-lying atolls, found mostly in the Pacific and Indian oceans, could be uninhabitable within decades. At The Guardian, Matthew Taylor looks at the implications of this for displacement and climate change–driven migration. The Economist has published a compelling economic argument for European countries to make it easier for refugee populations to work. A new policy brief from the Kaldor Centre examines how to best harness the potential of the Global Compact on Refugees and Global Compact on Safe, Regular and Orderly Migration to significantly improve global refugee protection and migration management. Approximately 50 more refugees from Manus Island and Nauru have been approved for resettlement in the US. They are expected to depart in the coming weeks. French Parliament has approved a controversial new asylum and immigration bill which President Emmanuel Macron claims will speed up asylum applications. The bill doubles the amount of time that asylum seekers, including children, can be kept in detention (up to 90 days), and reduces the amount of time they have to both lodge their applications and appeal decisions if their claims are rejected. Annie Hylton in The New Republic argues that the French bill, described by one expert as “practically gender-blind, if not biased”, will have dire consequences for refugee women. In the Journal on Migration and Human Security, Maurizio Albahari looks at the politics of the anti-smuggling debate in the EU, arguing that the “rhetoric aligns itself with what is perceived to be politically palatable, and it contributes to the preserving of a volatile status quo”. At Refugees Deeply, Felix Bender questions why EU institutions and member states are not acting against human rights violations against refugees in Hungary. Some 76 Rohingya Muslims have been rescued in the ocean off Indonesia after nine days adrift. The group hoped to reach Malaysia. In Israel, Prime Minister Benjamin Netanyahu is vowing to reopen asylum seeker detention centres – overriding High Court rulings – after a plan to deport asylum seekers to African countries was officially abandoned following the government’s inability to secure a deal with Uganda.